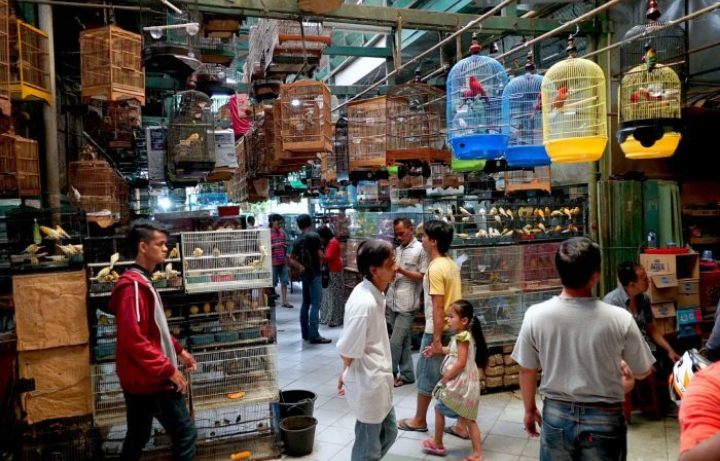 Songbirds on the brink of extinction due to being wild caught, and then sold as pets in Java (Indonesia). Markets full of beautiful songbirds bundled into cages. Forests erily quiet as the songbirds that should occupy the trees are being sold in these markets; including protected bird species, being illegally caught and sold. These animals are treated as possessions of status as opposed to being cared for as companions. 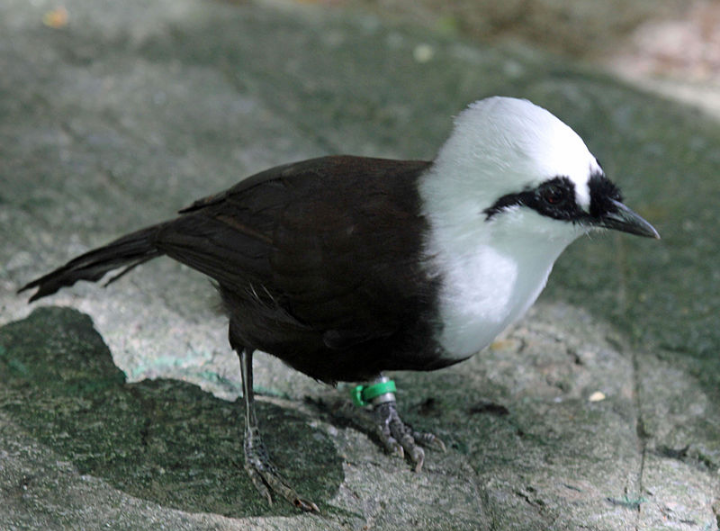 Songbird species native to Java are headed toward extinction – according to the International Union for the Conservation of Nature (IUCN). Many species are critically endangered with no signs of improving. Despite the efforts of conservationists and breeding programmes, for some species it may be too late. But thankfully, these programmes are still going, still hoping. Maybe some species will recover but the people of Java need to release these birds back into/ stop taking them from the wild, to have them die in cages a stones throw from their natural habitat. I was made aware of this awful practice by a short segment in between news stories on the BBC – for more information of this on the BBC website please follow this link.